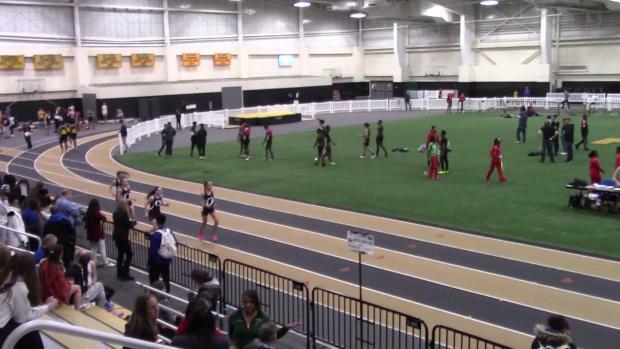 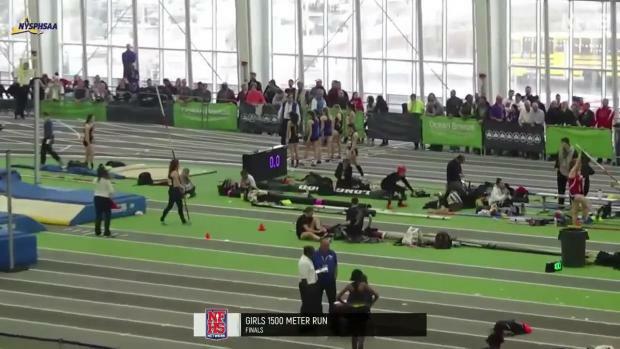 Significant improvement has been made thus far in the girls mile in 2019. 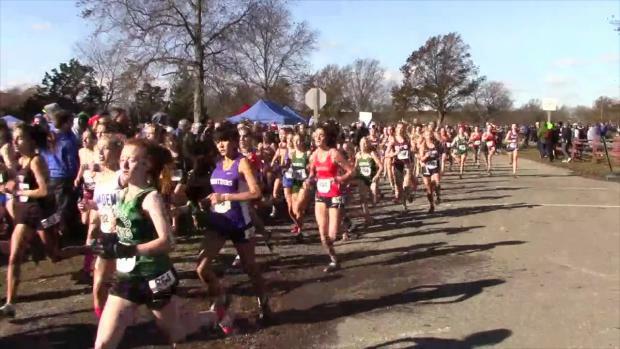 When looking at times comparable to the 2018 and 2019 season, we've calculated the progression of the top athletes this winter. 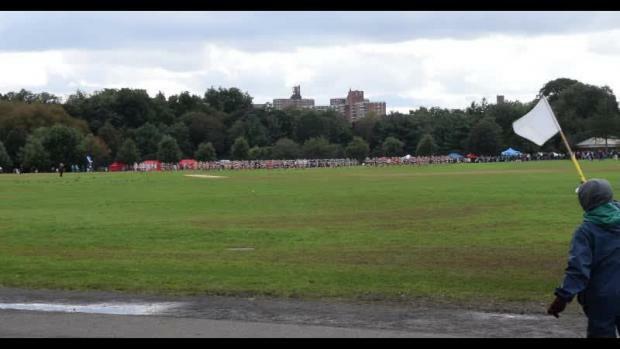 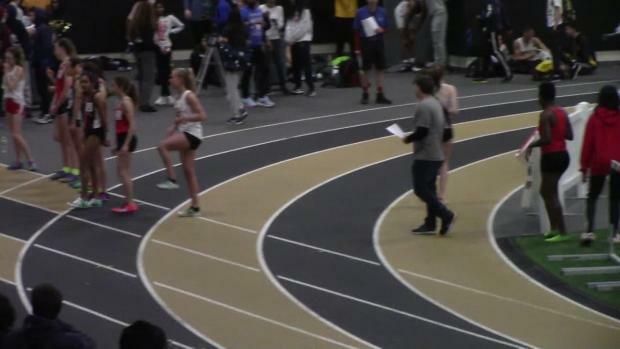 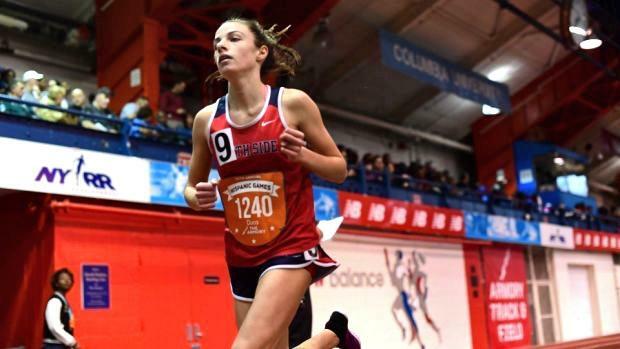 South Side (NY) High School sophomore Olivia Duca, for instance, has cut 23 seconds from her freshman to sophomore mile time, posting a 5:09.95 at The 25th Hispanic Games. 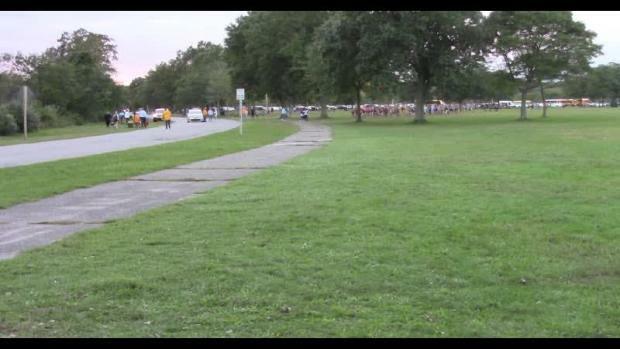 Check out more progression in the links below, or click in the slideshow.